Ends: When the RP kickstart Event ends. Dakoros' Portal is nearly complete. 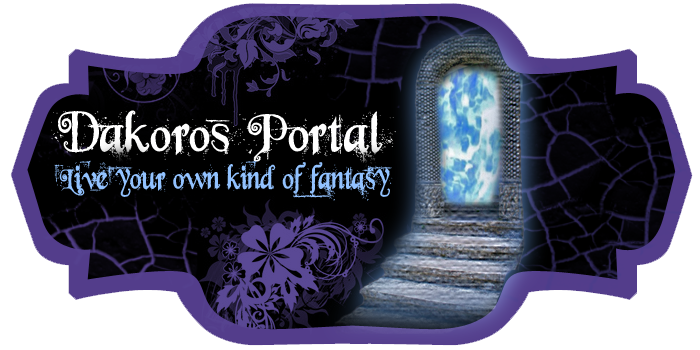 The roleplay has started, but I want to kick it off with an event when the Portal opens. To do it, we need some more members! As a fun contest, current members who join and refer a new member who registers and joins in the RP will get a referral bonus. This bonus is in the form of the sites currency, Time Chrystals. You'll need these for the store! Below, is a chart with the amount of Time Chrystals you may earn with a certain number of referrals earned in a weeks time. Referrals are valid as long as the member legit wants to join the roleplay. A 'false referral', or someone who joins then disappears for a month is invalid and Time Chrystals will not be rewarded. When do you receive your reward? After the event. This way we can place a trial in which members choose to leave or stay. Choose them wisely! 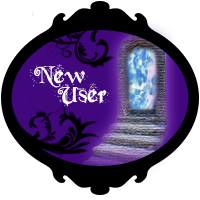 We have a lot to offer, and don't be afraid to reach out to me with a suggestion or idea to make the site and rp better. If you have any questions about the contest, you may post them below. Have fun!